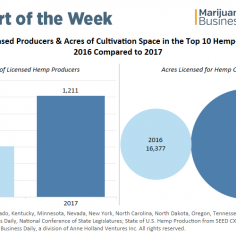 Few states are growing more hemp than North Dakota. 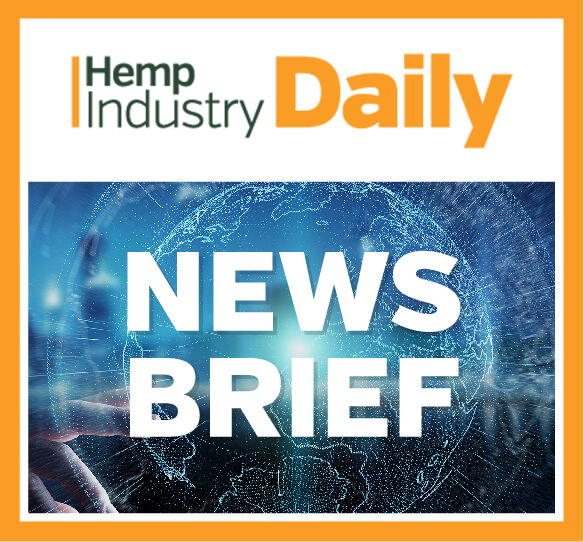 With more than 3,000 acres in active hemp production and an unparalleled system for getting viable, certified seeds to interested growers, North Dakota could one day be the hemp leader it is for other agricultural commodities from corn to flaxseed. 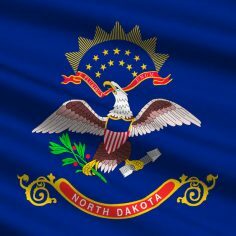 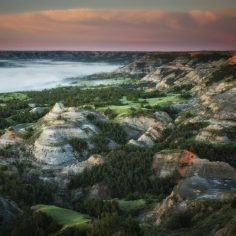 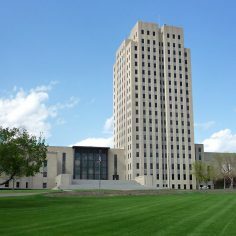 But North Dakota has natural enemies that can limit hemp’s ability to thrive, as well as manmade enemies that limit the plant’s potential uses.